Mayfair is one of the most affluent areas in the world and an exclusive part of London’s West End. Surrounded by high end shopping areas such as Savile Row and Burlington Arcade, Mayfair is also well known for fine art and is home to many elite galleries and museums. Road users can access the district via the A2012 while for public transport, there’s six Tube stations on the boundaries but none in the centre. There have been many brilliant inventions during the last couple of centuries. When it comes to flooring, the number one invention is of course carpeting. If not for carpeting, we'd all be walking around on bare floorboards or ice-cold stone floors. If you are on the search for Mayfair Carpets, they you can stop looking right now, as you find yourself at the website of Cherry Carpets, the premium supplier of carpeting services throughout Mayfair and beyond. 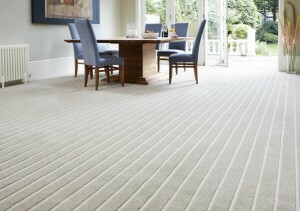 Do you have a specific style, design or colour of carpet in mind? Then we've great news for you – at Cherry Carpets it is very likely indeed that we will be able to supply you with precisely what you are looking for. 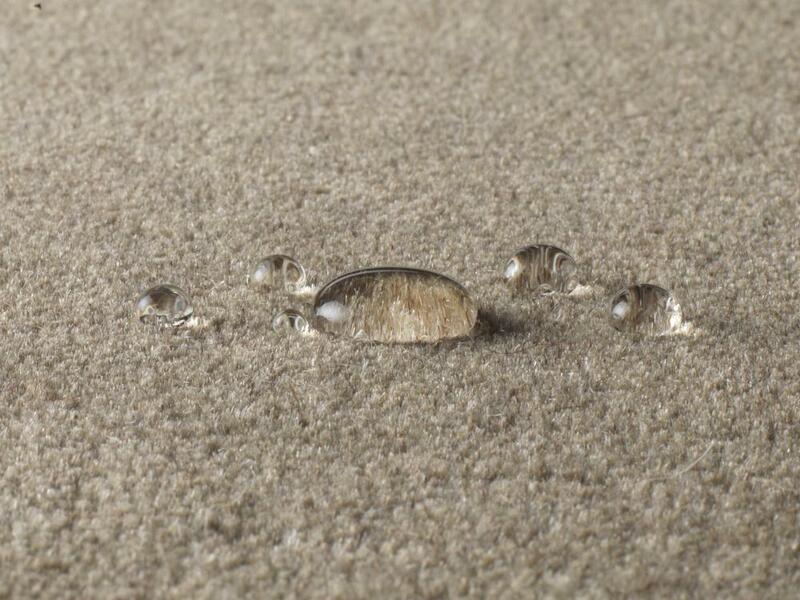 Even if you can’t quite decide about the type of carpeting you need, our services remain at your disposal. We are very experienced in all we do, and you'll find enough carpeting options to get you really thinking. We are complete service providers – not just salesmen – and we can do everything for you – the designing, ordering, measuring up and fitting. Our after sales services cannot be beaten either. You very probably have a specific budget in your head when you are thinking about paying for your carpeting. 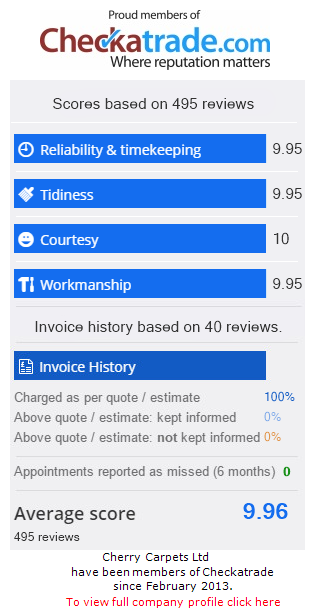 Call us up to discuss the costs and we guarantee that you will very pleased by the numbers we will be able to quote you. We're somewhat unique as a carpeting company as we don't own a high-street retail store or retail park showroom. This means we make massive savings on our own costs, and we're in a neat position to offer our carpeting services to you at prices that most of our competitors do not have the capacity to match. Engage with us, and you will reap the benefits! When you wake up in the morning, the first thing you are going to want to step on to is a lovely, warm carpet. 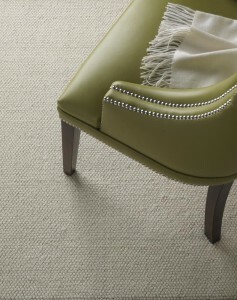 Carpets are not only practical; they really serve to enhance the décor of your home. Choose carpets and your home can become something of elegance. 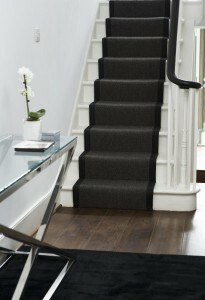 Carpets are also important in providing warmth, sound absorption, insulation and protection in case of a fall. 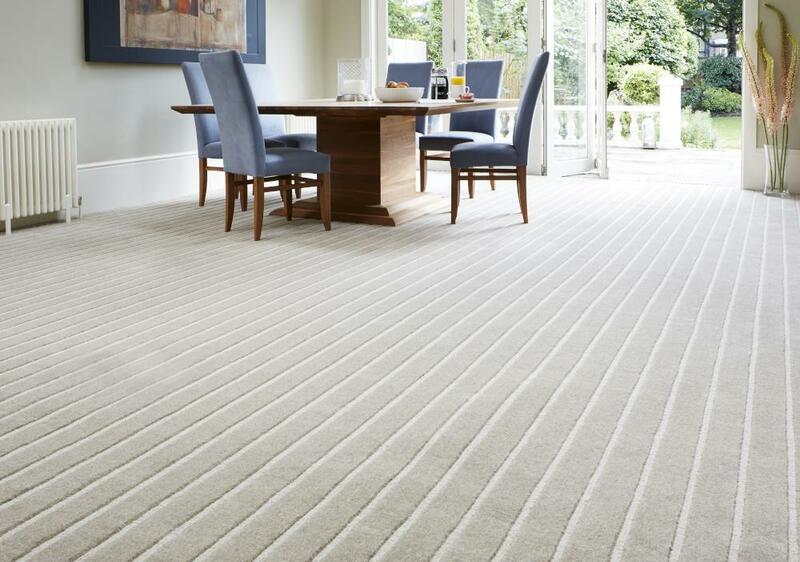 You can rest assured that we only supply the very highest-quality brands at Cherry Carpets – top of the range names such as Axminster, Manx Carpets, Telenzo, Cavalier Carpets and Kingsmead. We also supply underlay (if required) from the best as well – Cloud 9, Ezifloor, Cosi and Duralay, to name but four. So, if are really in need of new carpets for your Mayfair home, or you would just like to talk about the possibility of replacing your existing carpets, then come and take to us here at Cherry Carpets. 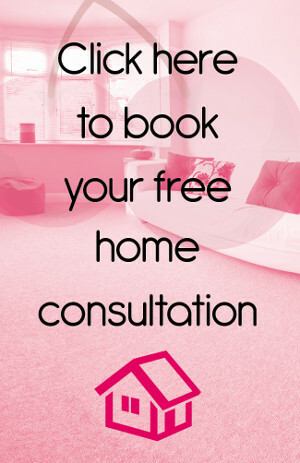 You can book an initial consultation with us that comes obligation-free, and when we visit you, we can supply you with a free home sample pack. 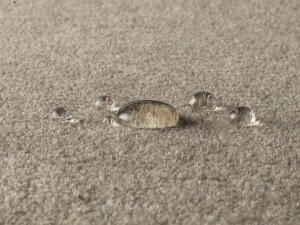 , or email us at info@cherrycarpets.co.uk.